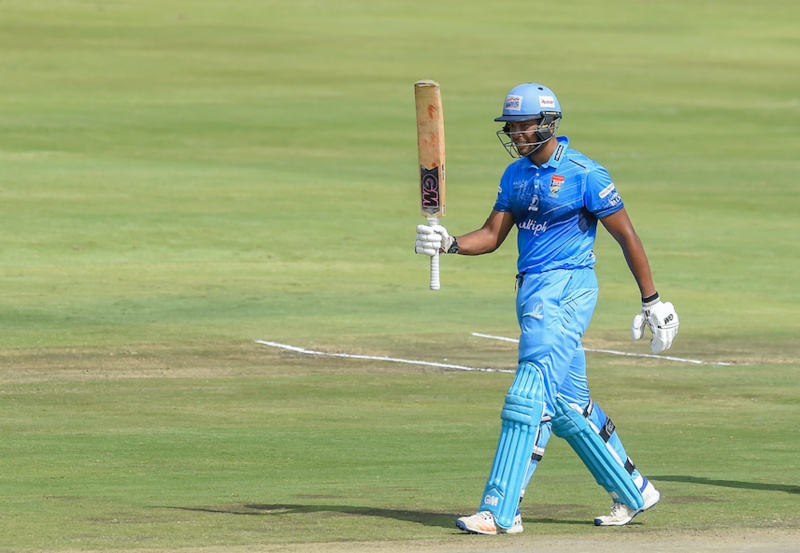 Titans openers Tony de Zorzi and Henry Davids raised a fixture record opening stand as the Titans demolished the Knights by nine wickets in their opening One-Day Cup match in Centurion on Sunday. The Titans raced to the win off just 38.4 overs to secure a bonus point and put the misery of their 4-Day Franchise Series campaign behind them. De Zorzi and Henry Davids added 179 runs for the opening partnership in 26.4 overs, with the former slamming his way to a career-best undefeated 115 not out (124 balls, 11×4, 2×6) to lay claim to the Man of the Match award. Their stand bettered the previous mark for both sides in the fixture of 149 that Davids himself twice made with Heino Kuhn, and the 140 shared by Jonathan Beukes with Loots Bosman. Davids was the only wicket to fall in the Titan innings after a brisk 84 off 73 balls (8×4, 4×6) that made light work of the Knights’ decent score of 262-5 off their 50 overs. After the veteran was dismissed by Mbulelo Budaza (1-48), Kuhn smeared 52 off 37 (7×4, 1×6) in an unbroken 89-run second wicket stand to secure the win. Earlier the Knights had been left struggling at 60-4 and 88-5 when Keegan Petersen was joined by Ryan McLaren in the 21st over and the pair set about creating a competition record stand of 174 unbroken for the sixth wicket. Petersen compiled a maiden franchise ton (107 off 139 balls, 12×4) while McLaren added a breezy 80 off 83 balls (7×4, 1×6) to lift their side to a respectable score. 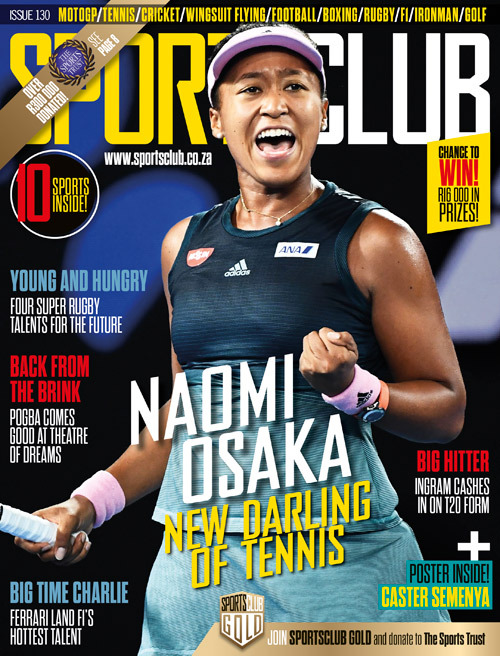 Their partnership improved on the 161 not out added by Justin Ontong and Dane Vilas for the Cape Cobras against the Warriors at Port Elizabeth in 2015/16. Proteas paceman Lungi Ngidi enjoyed a successful return from a knee injury that had kept him sidelined for three months, returning figures of two for 35 in nine overs, and knocking over the first two Knights batsmen to put the visitors under early pressure. Junior Dala (2-54) and Tabraiz Shamsi (1-48) struck further blows as the Knights struggled to put a competitive total on the board.